Jamal Sowell graduated from the University of Florida with a degree in religion and headed to the University of Massachusetts at Amherst for graduate school. There, he earned a master’s degree in education while acting as a student advisor and career counselor. He also enlisted in the Marines. From 2006–11, he served active and reserve duty, including combat operations in Afghanistan. While in the Marine Corps, he was a battalion assistant operations officer, company executive officer, platoon commander, anti-terrorism force protection officer, electronic warfare officer, and a martial arts instructor, eventually obtaining the rank of captain. In 2011 he returned to the University of Florida, where he served as advisor to the president, liaison to government officials and the university’s board of trustees, and director of special projects and outreach officer to the African American community. He also served as a mentor who stressed inclusivity to students and worked to give a voice to those who couldn’t speak for themselves. Three years later, this passion led him to IU’s Maurer School of Law, where he’s currently pursuing his law degree on a Pat Tillman Foundation Scholarship. In the summer of 2015, Sowell worked in Israel for Shurat HaDin, an NGO that uses legal action to assist in bankrupting terrorist groups. 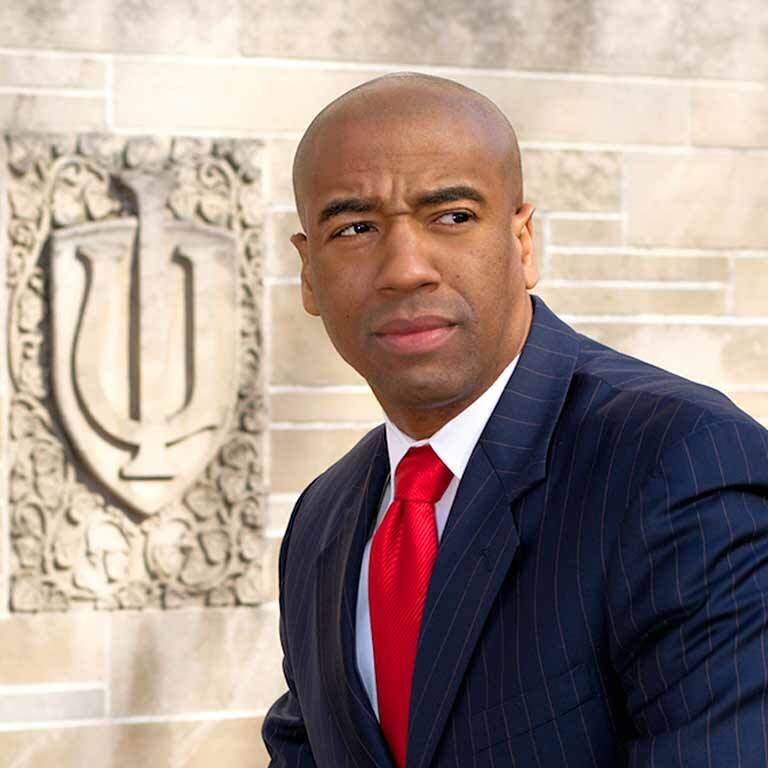 During law school, he has served on the Jeb Bush 2016 national veterans coalition, as vice chairman of the National Black Law Students Association, as an intern to Congressman Todd Young, as a member of the Indiana Israel Public Affairs Committee and of the Federalist Society, and as an affiliate with the IU Center for Constitutional Democracy. In 2016, Indiana Governor Mike Pence appointed Sowell to serve on the State Board of Health Facility Administrators.